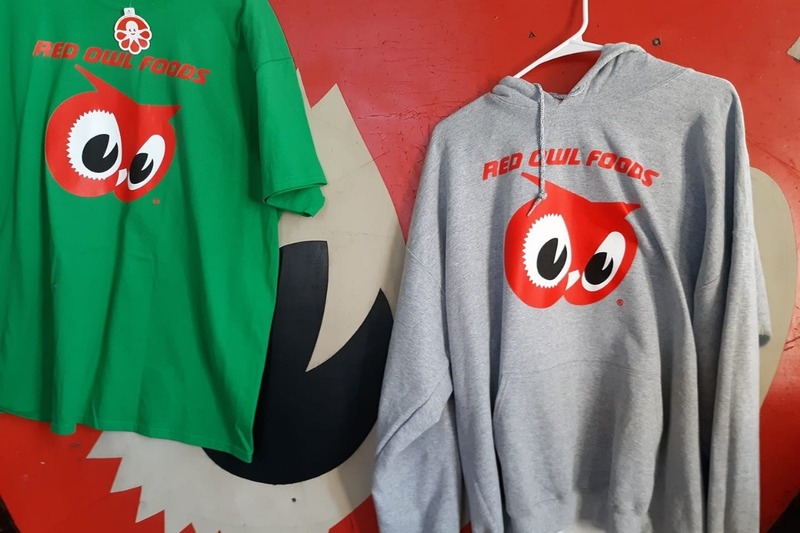 In March of 1979 Bill's wife Darothe sold his store to Larry and Virgene Roepke and for another 22 years Larry's Red Owl became the local gathering place in town. 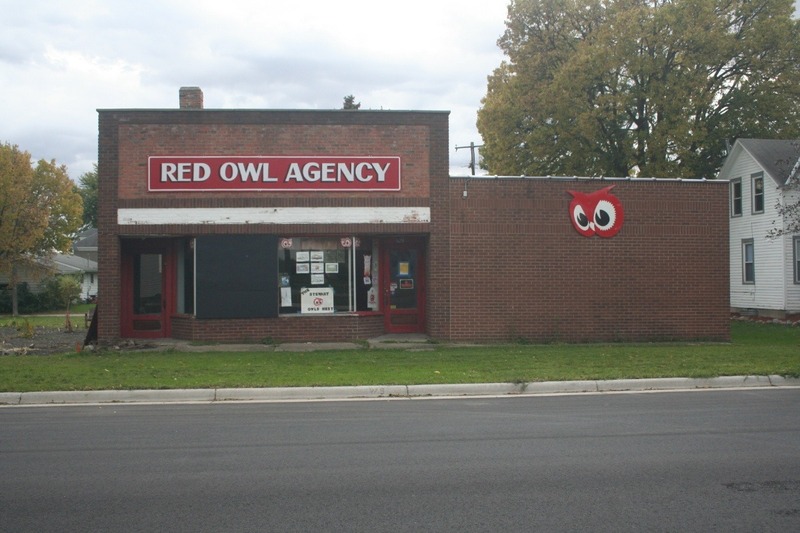 Until it closed in 2002 as one of the last Red Owl Grocery Stores in existence. 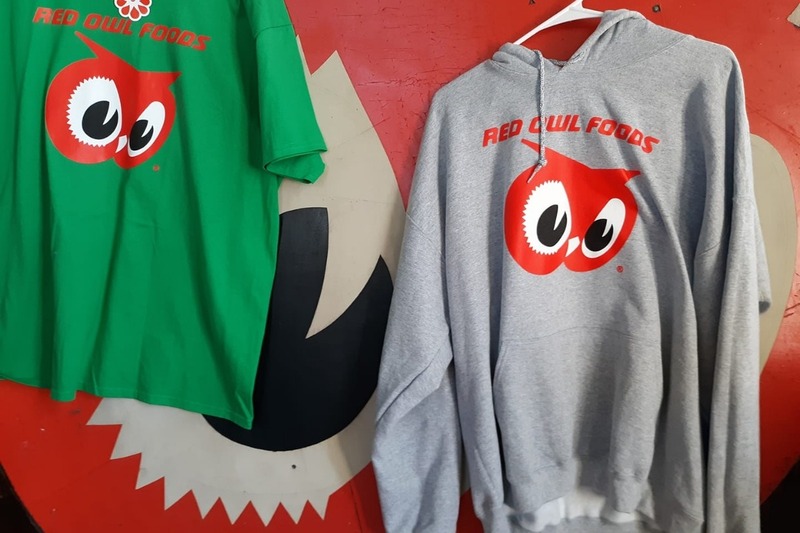 about $5,000 towards our goal from people who live or grew up in Stewart and from fans and former employees of the Red Owl Grocery Chain. 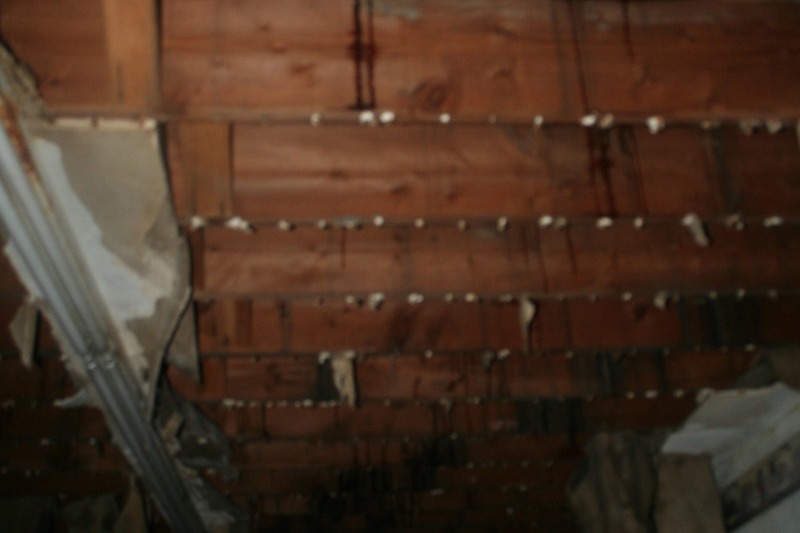 Years of being abandoned have left the roof in need of total replacement. 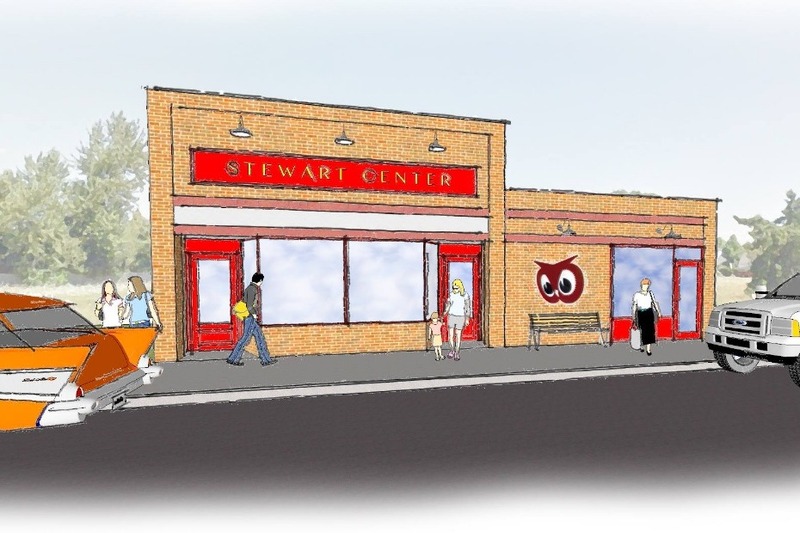 Your donation go towards helping us restore the Red Owl for use as a museum for our growing collection of Red Owl and Stewart artifacts and space for a community center to once again make the historic building the focal point of our community. 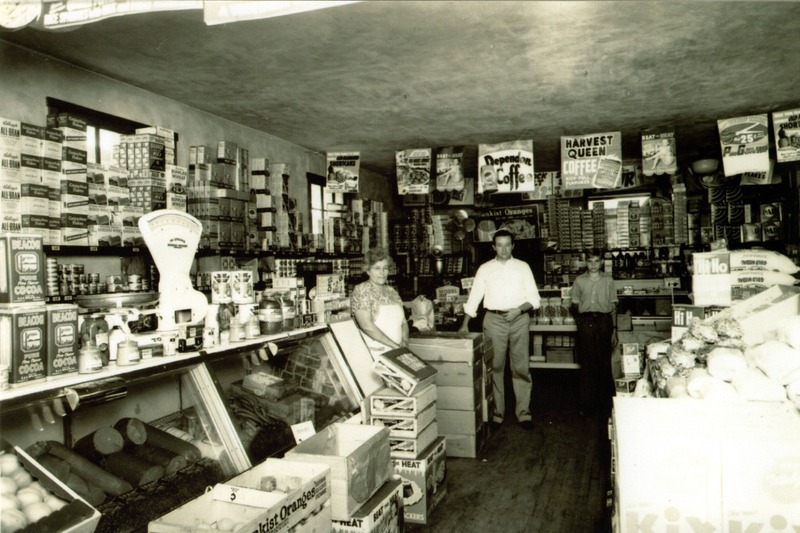 Thank you for helping us out with our dream! 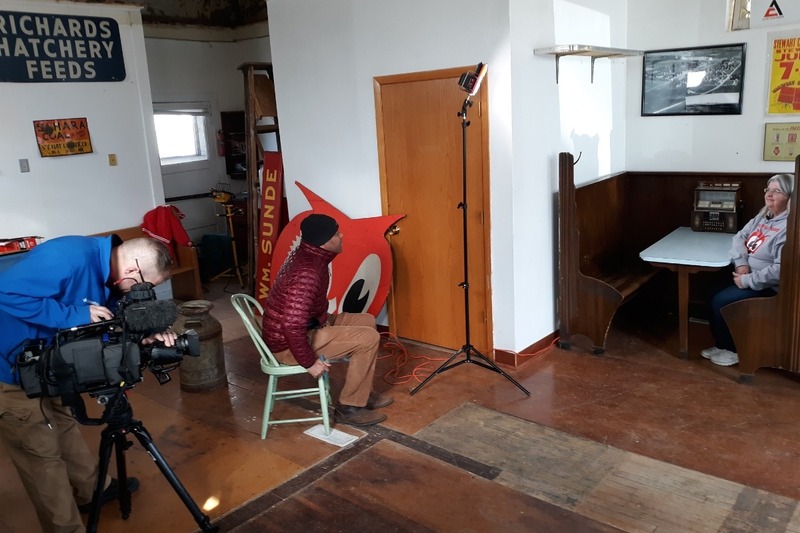 Did you catch the story about our project on Fox9 news last night?